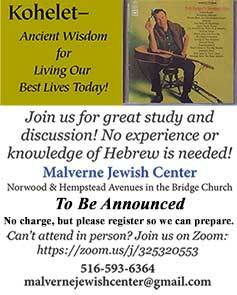 The next meeting of the Malverne Jewish Center Book Club will take place on Monday, Feb. 18, 2018, at 7:30 pm. The Journey Home – Mark Mazower. There is a level of secrecy within families that is sometimes hard for outsiders to comprehend. Max Mazower, grandfather of the author, never told his much loved wife Frouma, to whom he was married for many years, the name of his mother. This was, in a way, the least of it. Nor did he talk about his long and active past as a revolutionary socialist in tsarist Russia. Memory and secrets, how they are buried and how they can be unearthed, lie at the heart of Mark Mazower’s fascinating and scholarly reconstruction of a family’s life and the myriad relations, friends, acquaintances, places, houses and adventures that spin out from it.